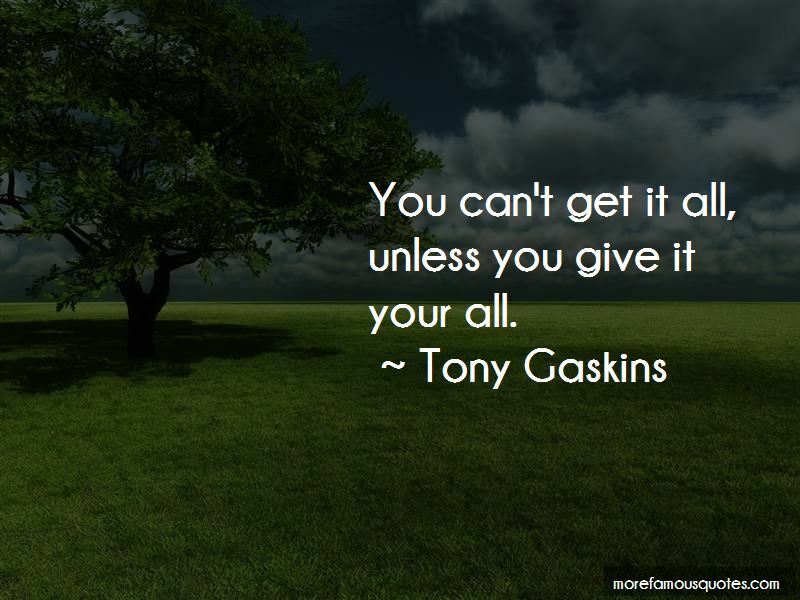 Enjoy the top 53 famous quotes, sayings and quotations by Tony Gaskins. I just trust God. I don't worry about what tomorrow may bring because I know who's bringing it. 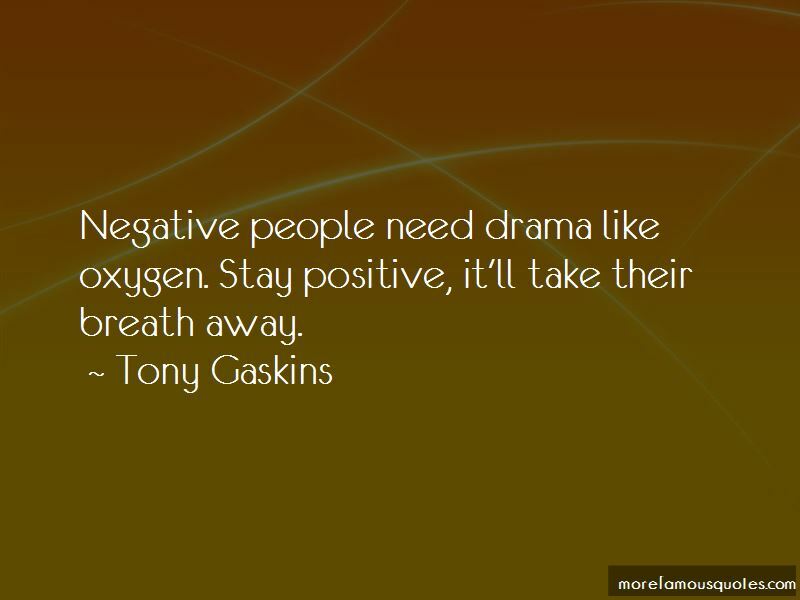 Winners win in life because they win the battle in their mind first! 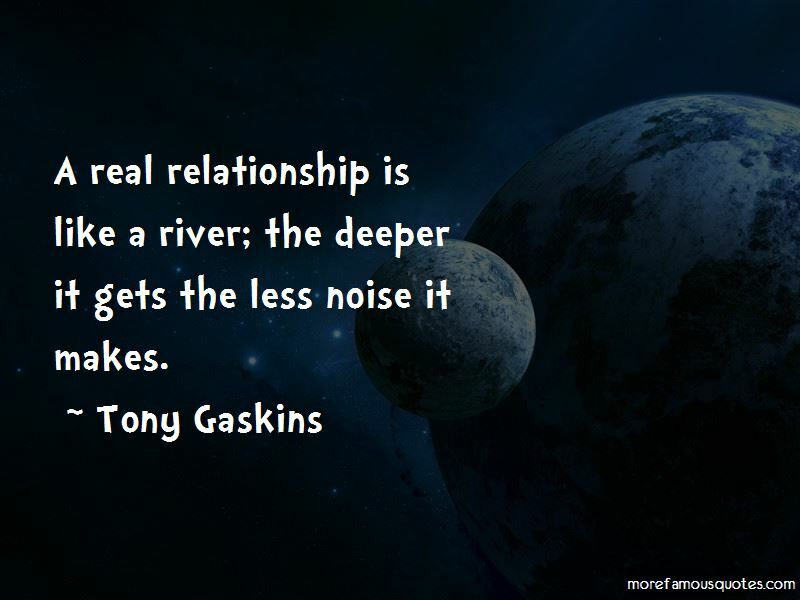 Want to see more pictures of Tony Gaskins quotes? 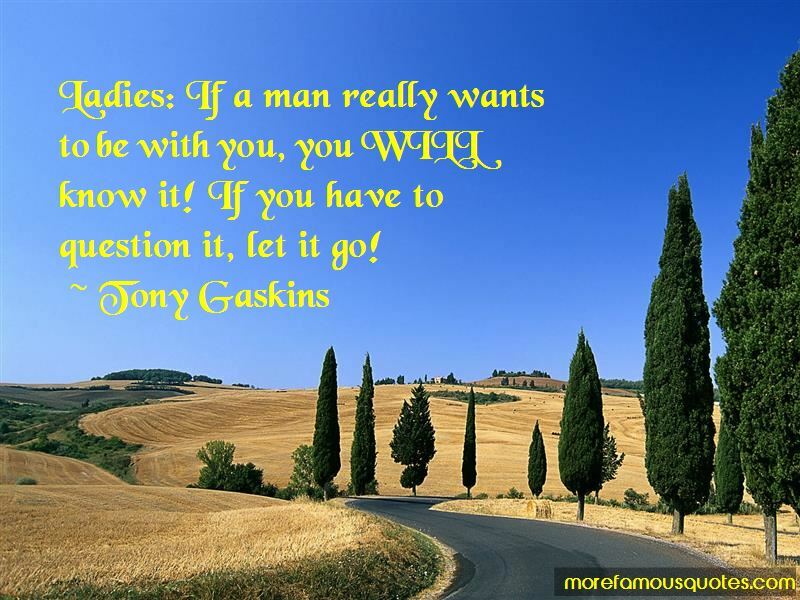 Click on image of Tony Gaskins quotes to view full size.